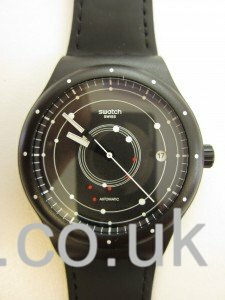 I’m sure most of our readers are as curious as I was to get my hands on an 8500 movement for the first time. I had of course seen one before, but so far, no service had been required. 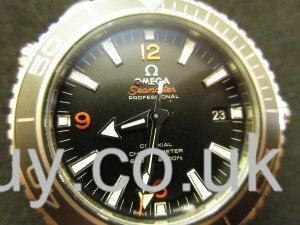 So I went out and bought myself a 1 1/2 year old Planet Ocean with box and papers in order to have a good look. I have waited a long time for the release of TickoPrint, and yesterday, the software was released to the public. I downloaded the basic version, which doesn’t show beat error or amplitude, but just the trace. 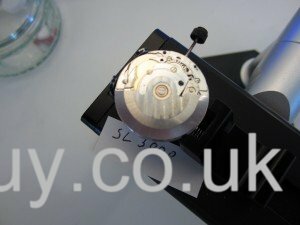 Wanting to support the project, I forked out the £ 8.50 for the full version, only to find out that it doesn’t show the amplitude, nor lets you modify the lift angle. Quite a lot of money for an app, and quite restricted for that sort of dosh. They apparently want to release a more expensive version, that will then show the amplitude as well. For £ 8.50, I want to see the amplitude, please! 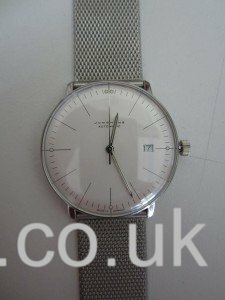 Torsten, who is very active on the WUS Chinese watch forum, has asked me to compare three movements for him. The original, the ETA 2824-2, and the well known Sea-Gull ST2130, a Chinese clone, and the new Peacock SL3000, another Chinese clone. 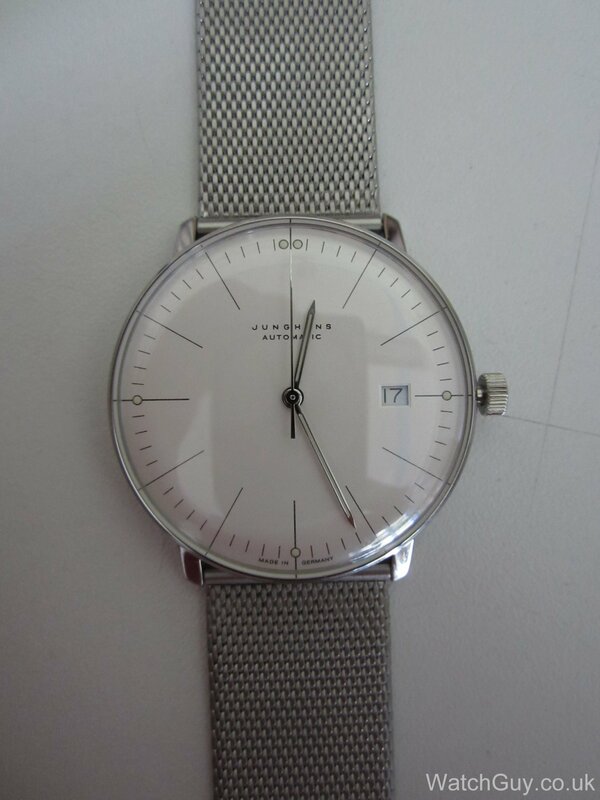 Just for fun, I got the first quartz watch for my collection yesterday. 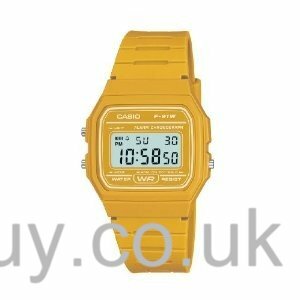 I had to fork out £17 for it, and this Casio F-91W has so far kept perfect time in the last 24 hours. I chose the yellow one, because I liked the colour best, and the main reason for the buy was to find out how accurate a super-cheap quartz watch is! 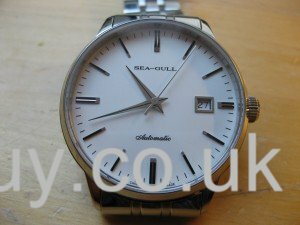 This is a watch from my collection – a Sea-Gull 1963 chronograph. 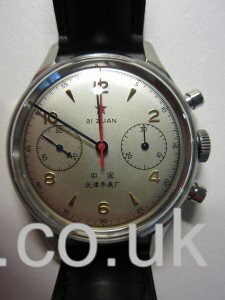 It’s a replica of a chronograph Sea-Gull manufactured for the Chinese air force in 1963. 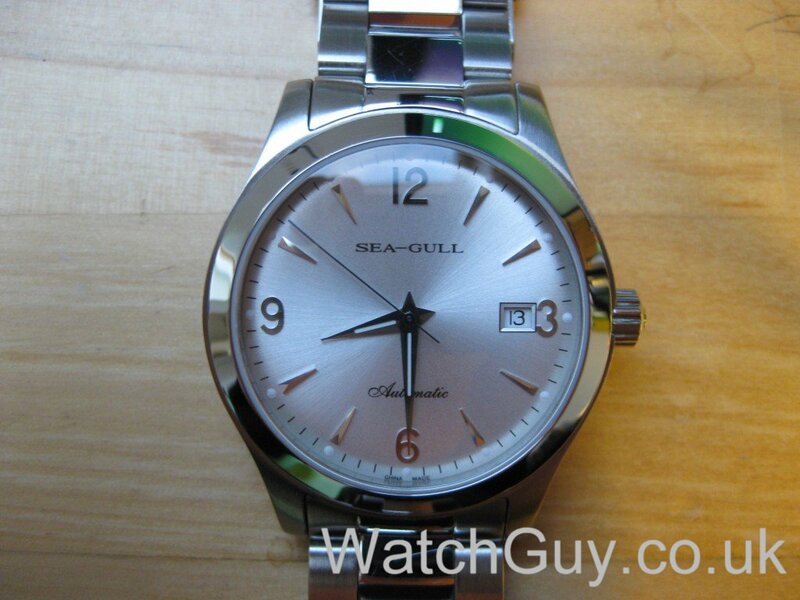 The movement is a clone of the Venus 175 movement, which Sea-Gull now calls the ST19. 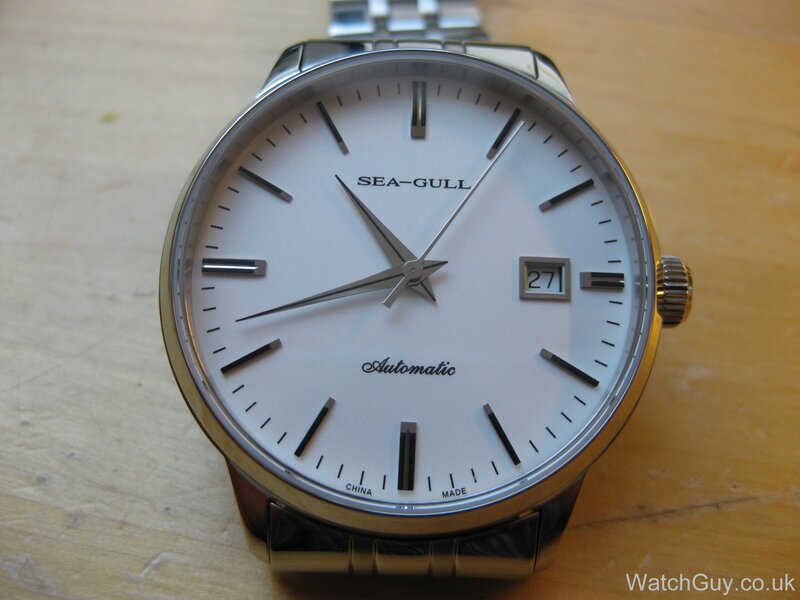 I got my new Sea-Gull 816.362 the day before yesterday – thanks to “trusthonestman” on eBay! 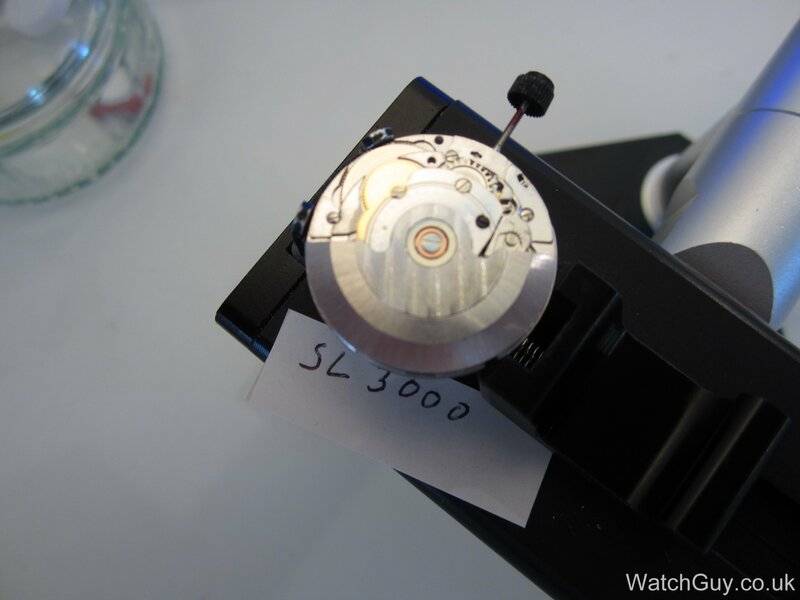 It has the ST2130 movement, which beats at 28,800 bph / 8 bps. It looks stunning and I love it. 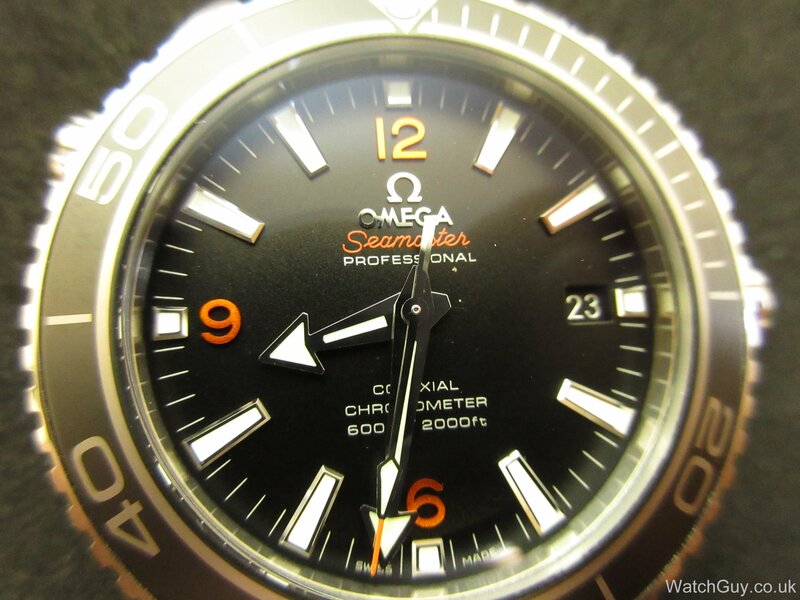 Oddly enough, it’s half the price of the 816.351, even though, at least in my opinion, this one looks nicer. So far, it’s 6 seconds per day fast, but constantly, so that’s very good news. 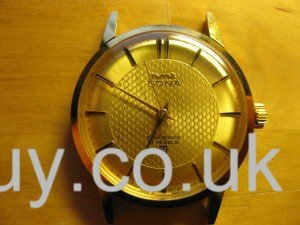 The HMT Sona is made in India. The case is 23.5 kt gold plated, it has 17 jewels, and it beats at 18,000 bph / 5 bps. You can pick the up used on eBay for £10 to £25. This one was sold as serviced, and there certainly was no oil and torque spared. 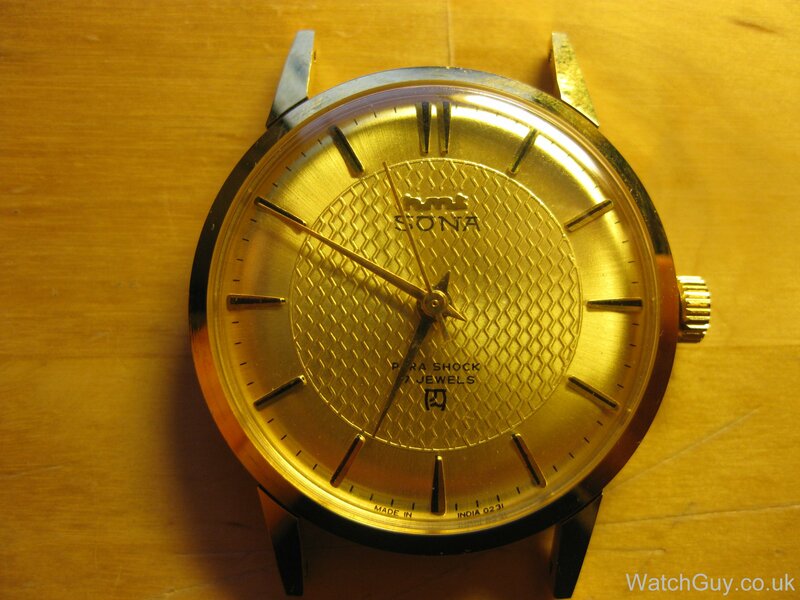 It’s a pretty watch, very thin, if you like golden mens’ watches. Today, I’m moving up the ladder of Chinese watches. I’m taking apart my beloved Sea-Gull 816.351. 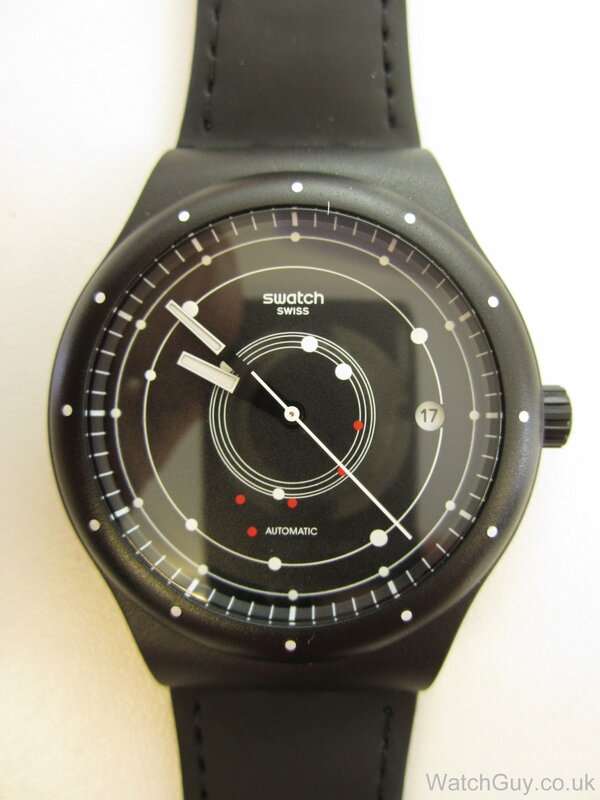 This is my everyday watch, and I absolutely love it. I’ve regulated to be 2 seconds fast during the day when I wear it, and then I put it face up on my bedside table and it loses 1-2 seconds overnight. It does this constantly, so the movement must be quite good! Check out what we are working on …. CNC machine saves a Prince!